We have all been guilty (sometimes fairly so) of getting upset with elder drivers while on the road. It is often asked whether stricter restrictions should be placed on drivers over a certain age. Regardless, statistics show that auto accidents and specifically, traffic fatalities, have decreased the last several years among elder drivers. This issue was looked at closely by the Insurance Institute for Highway Safety as they issued a study on what is causing this trend. According to the study, fewer older drivers died in car crashes and fewer were involved in traffic fatalities during 1997-2006 than in years past. Car crash deaths among drivers 70 and older fell 21 percent during the period, reversing an upward trend, even as the population of people 70 and older rose 10 percent. The study believes that the decrease in auto accidents is due to elderly self-limiting the amount they drive. Researchers from the study followed drivers 65 and older in 3 states as they renewed their licenses between November 2006 and December 2007. In the first of several planned interviews, more than 9 in 10 of these drivers said that driving themselves is their primary way to travel. Fewer than 1 percent said they’d been advised by family, friends, or a doctor to give up driving. This may be a smart approach by many drivers as they age and they face different impairments such as vision, mobility and memory. It will be important to follow these statistics in the next few years as the number of baby boomers become 65 and older. 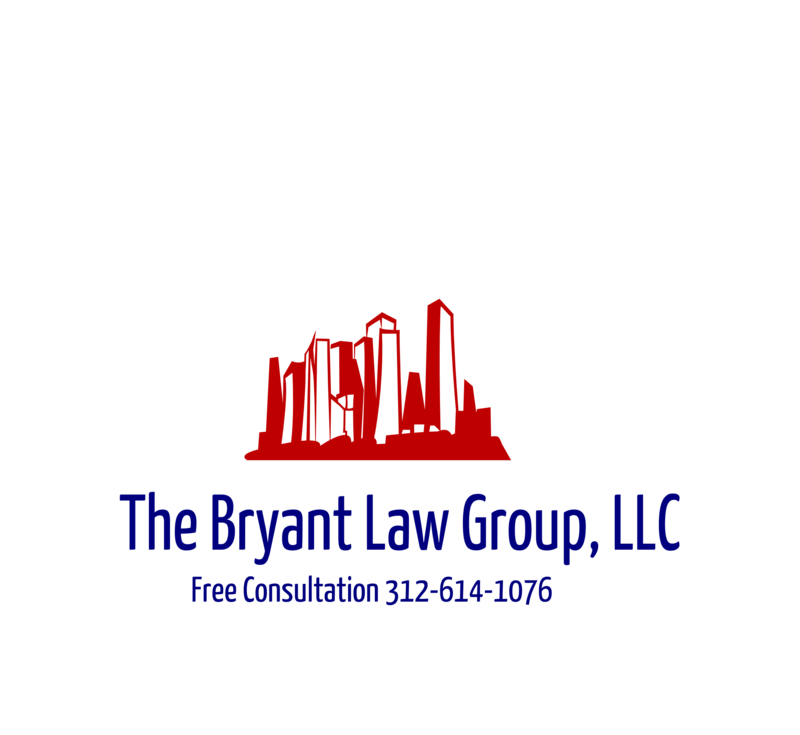 If you or someone you know has been involved in a Chicago car accident or Chicago truck accident, then call Chicago accident attorney Aaron Bryant for a free consultation at 312-588-3384.